For the last 4 or 5 years I’ve generally followed a Paleo diet with an occasional detour here and there (I gotta have a real cheeseburger every once in a while). I haven’t really looked into Whole30 before but I have some friends who decided to do a Whole30 diet. 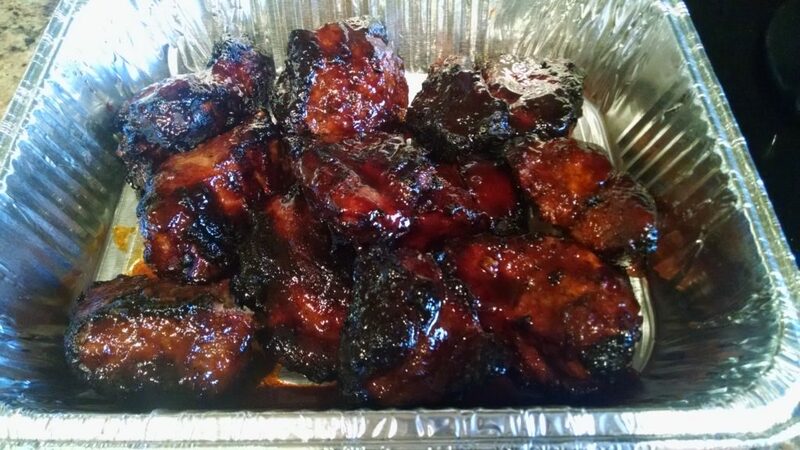 They are going to be at a Super Bowl party tomorrow and I’m smoking some pork butts for the party. I created a rub that is Whole 30 compliant which was sadly missing sugar but still tasted pretty good. I needed a sauce to go with it though. 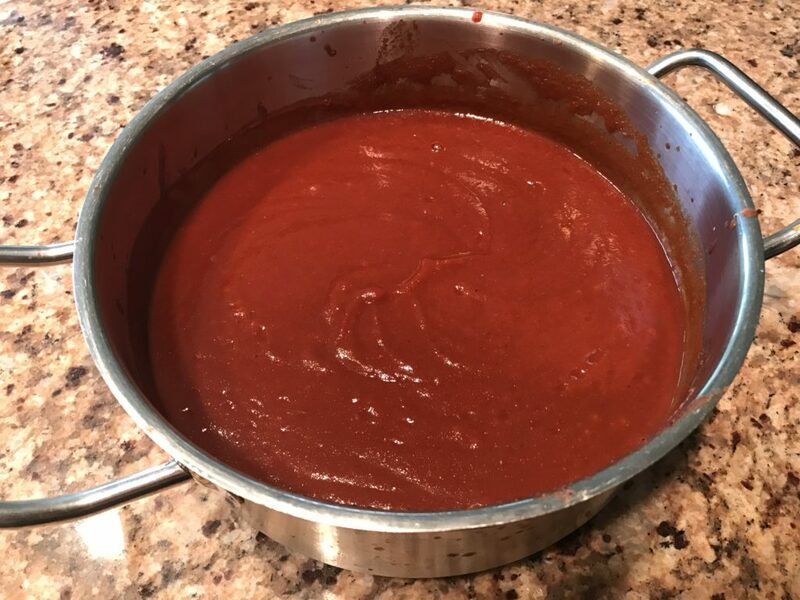 I knew Whole 30 was more restrictive but didn’t realize how much so until starting on this Whole30 BBQ Sauce. One of the reasons for getting my new Rec Tec grill was so I could do larger quantities as well as experiment at higher temps than my MES30 would allow. 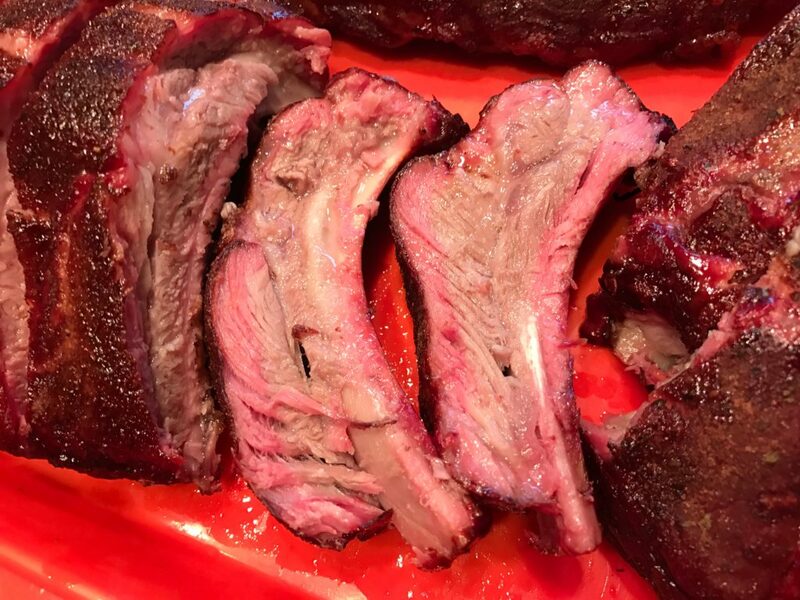 What better way than to throw in 4 racks of baby back ribs and see how they cook. I go back and forth with steak. 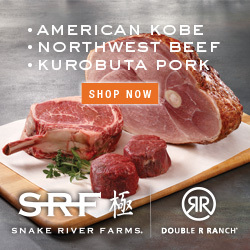 Sometimes I just want a little salt & pepper so I can taste the beef, other times I want to add a little more flavor. 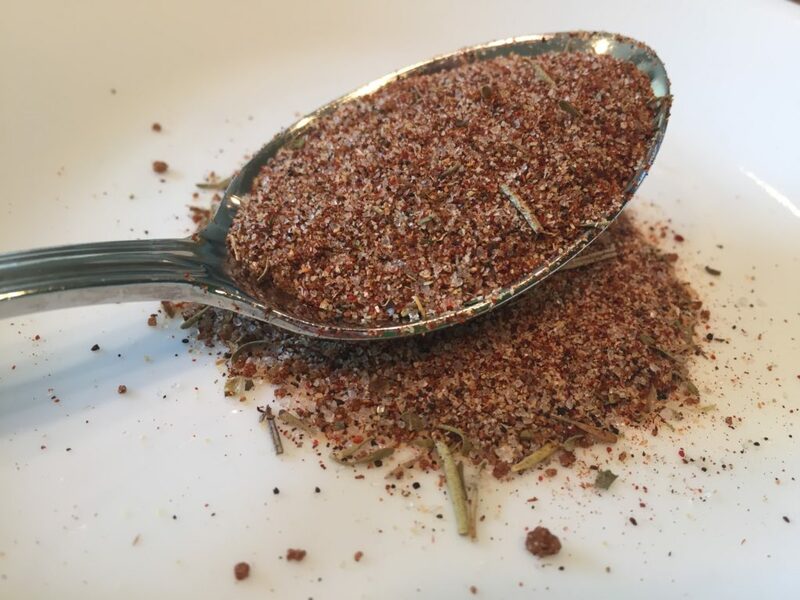 That is when this basic beef rub came into existence. 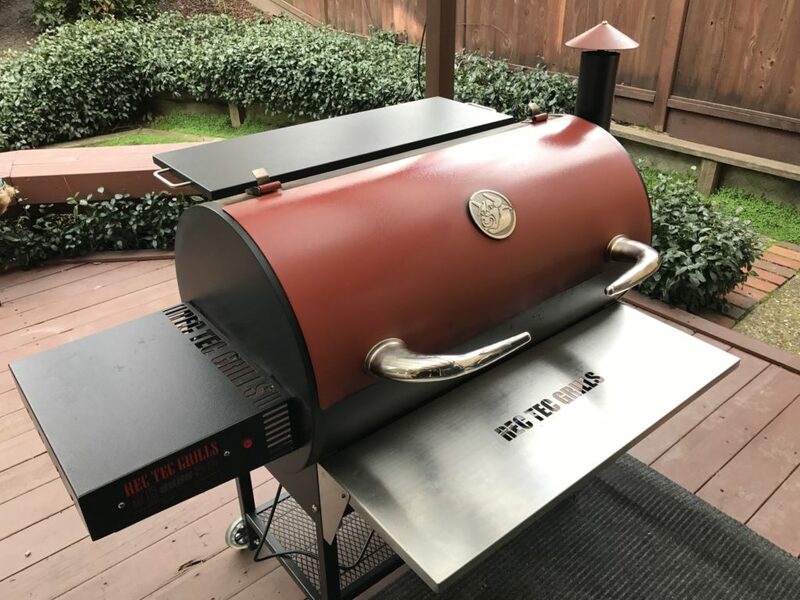 Since then it has become my go to for smoked brisket and tri tip. I’ve also put it on some popcorn which turned out pretty good.